What I love the most about Autumn is the light. 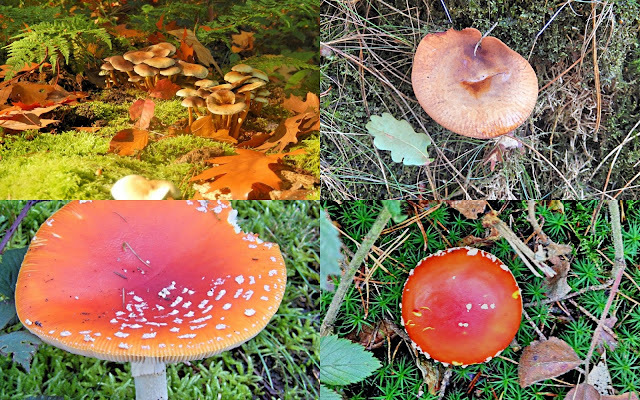 Last week, I made a beautiful and long walk in the forest and I was astonished by the colors. The Golden light. The leaves on the trees changed their colors and started falling. The weather was crispy cold but the sun was shining. Autumn has many things that I love. Looking for (red!) mushrooms in the woods, searching for the pattern in a cobweb and the dew drops on the grass after a cold night. I love to “play” with the soft light and the fog in the early morning to capture the fall details to the fullest.